Termites are a threat to homes all over the Tweed heads, Tweed Coast , Gold Coast, Byron Bay, Northern NSW areas and the rest of Australia. 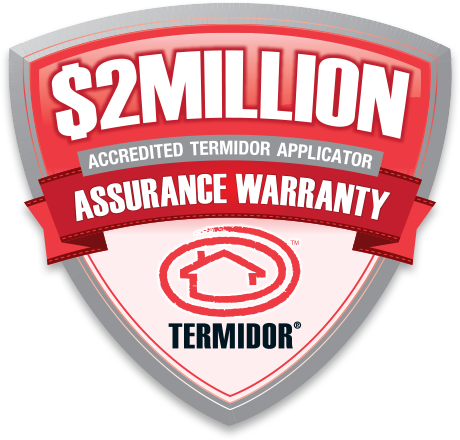 Evergreen Pest Management are accredited Termidor Applicators and therefore you are covered by Termidor’s $2 Million dollar Assurance Warranty, which covers your home for structural damage up to $2 million when Evergreen Pest Management protects your home with the Termidor Termite Treatment. Our homes are often not only our largest investments – but also the centre of family life, something that you don’t want to be at risk. 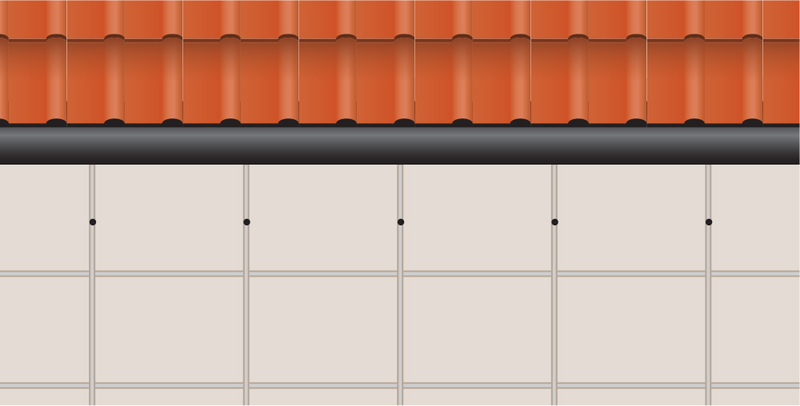 Therefore if your home contains any structural timber – like a timber frame, timber trusses in the roof, timber flooring or a deck – termites could eat it away until it collapses. That’s why a relatively small investment in vital termite protection for your most important asset is so worthwhile. And why you should insist on the best treatment available. 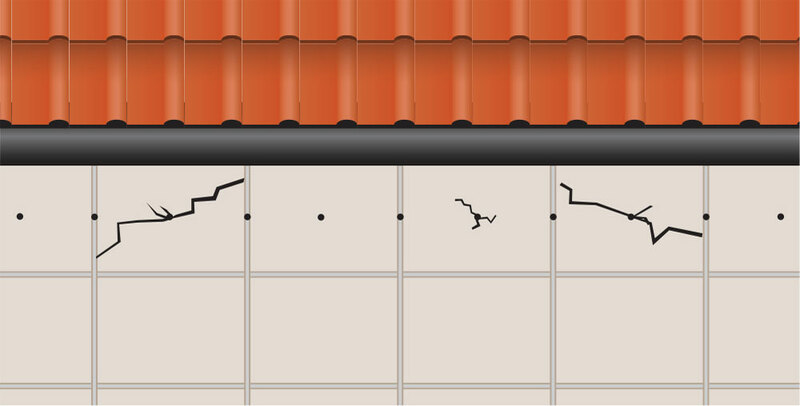 If you act before termites do any damage, making your home safe is simple. 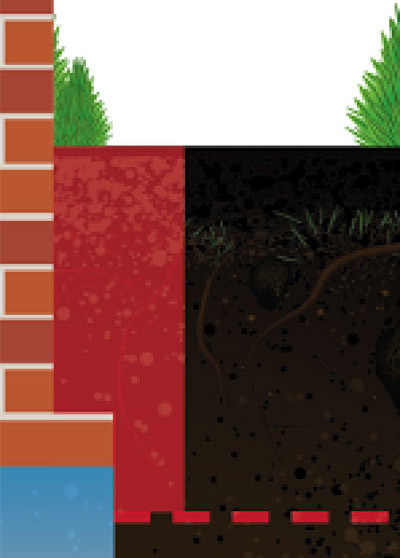 Evergreen Pest Management will quickly create a highly effective protection zone that provides lasting peace of mind. 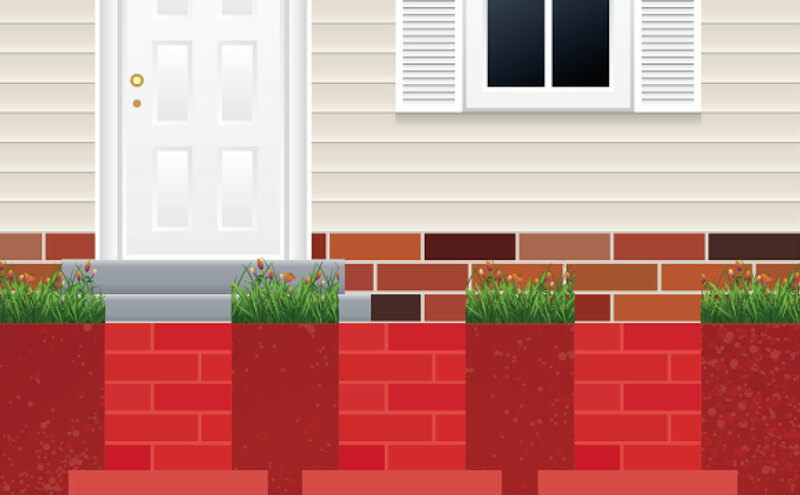 If termites are already actively attacking your home, Evergreen Pest can provide fast and very effective solutions that will eradicate the termites rapidly and clear the way to install lasting protection. Over the last 15 years, Termidor and Evergreen Pest has kept thousands of Tweed heads, Tweed Coast , Gold Coast, Byron Bay, Northern NSW homes safe from termites without a single product failure. Call Evergreen Pest Management to book a termite treatment and protect your home. 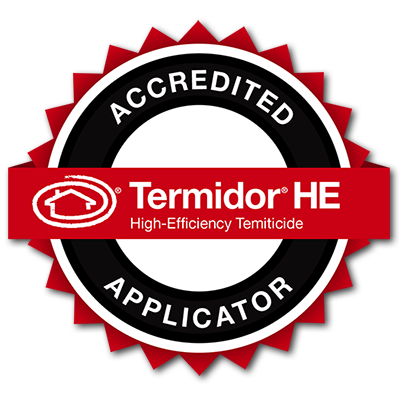 Termidor has been recognised as the best termite treatment available since it was launched over 15 years ago. 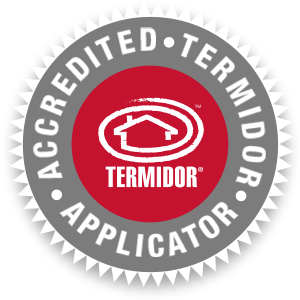 Now new Termidor HE (as in ‘High Efficiency’) makes it much simpler to create even more flexible and consistent protection against termites for your home. 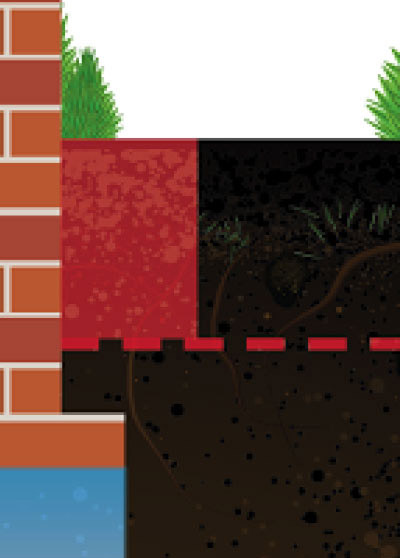 Have very limited movement through the soil and can be unevenly distributed within the protective zone. 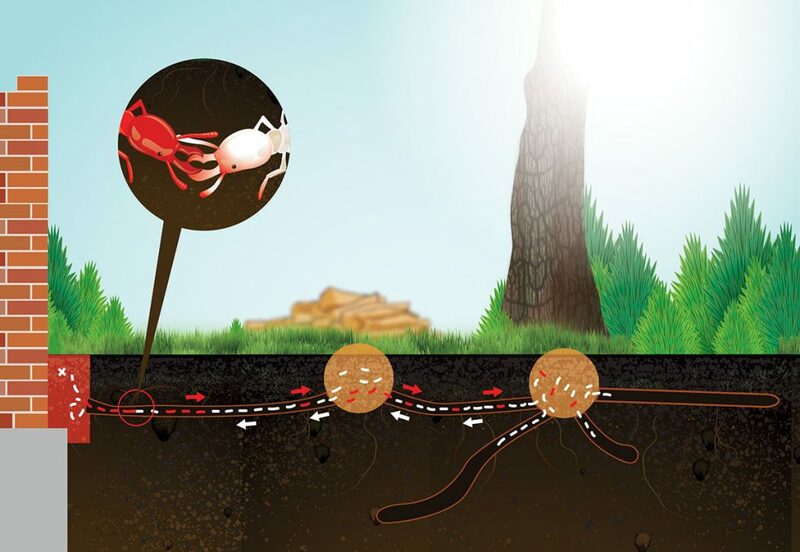 Spreads through the soil to create a deep, invisible, even and unbroken protective zone all termites are affected by. 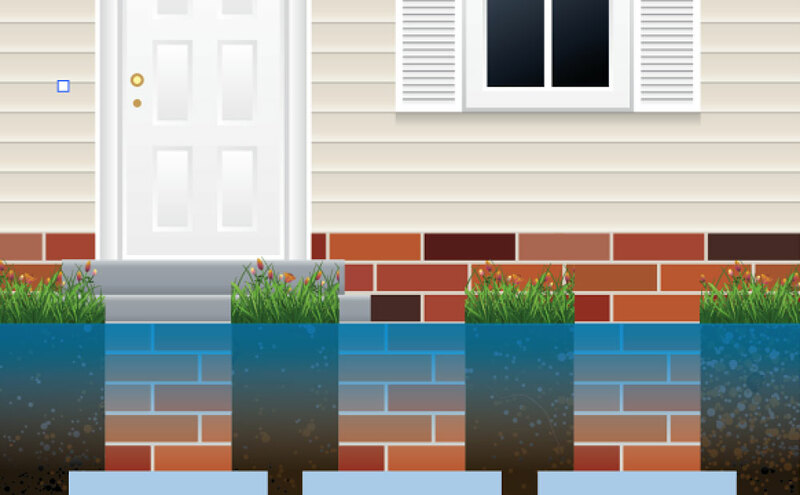 Require significant trenches to be excavated well below the footing. The trenches are then backfilled with treated soil to form the protective zone. This large scale excavation can lead to significant disruption and damage to landscaped areas. Is applied in shallower trenches. Advanced polymer technology then allows its active ingredient to spread down and form a protective zone at least as deep as standard treatments provide. This results in a superior treatment with less disruption and damage. Evergreen Pest Management operators are advanced pest control operators who have chosen to specialise in providing the best available treatment. Our training has been upgraded to ensure highly efficient installation of an enhanced treated zone with minimal disruption. We are registered professional operators fully trained in accurate Termidor treatment. Only genuine Termidor products will be used, with the backing of the Termidor Assurance Warranty.